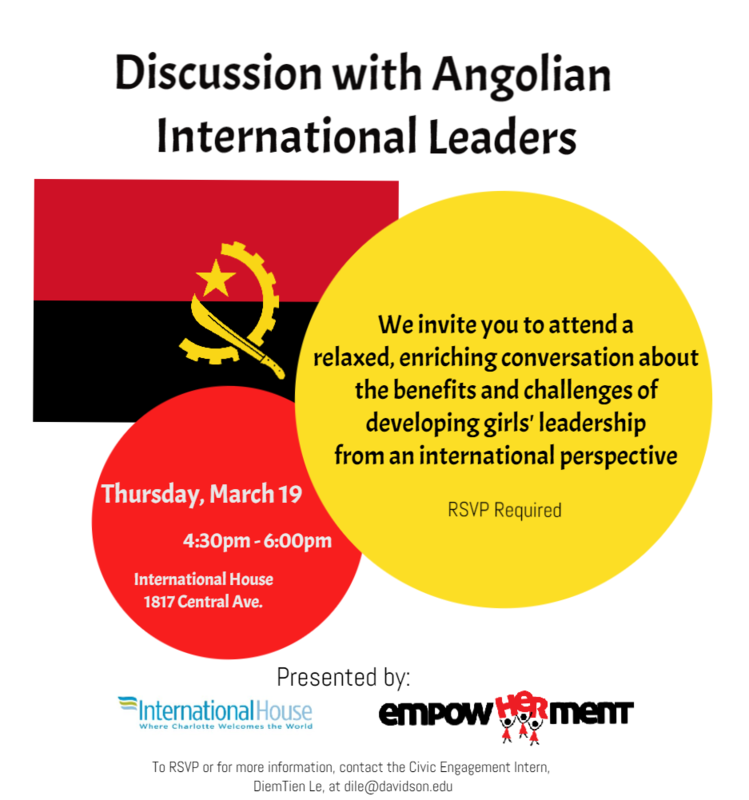 I created a flyer for a collaborative effort between International House and EmpowHERment to speak with Angolan Leaders about women's empowerment internationally. 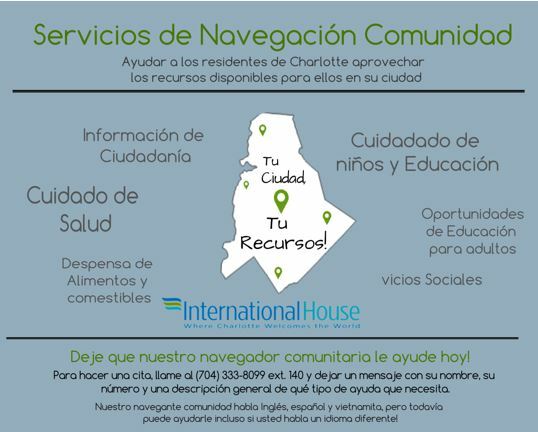 I created an English and Spanish flyer for the Community Navigation Service that I piloted at International House. 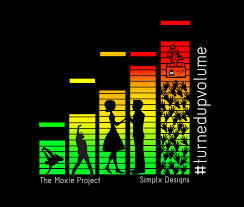 I designed the logo for Simplx Designs.